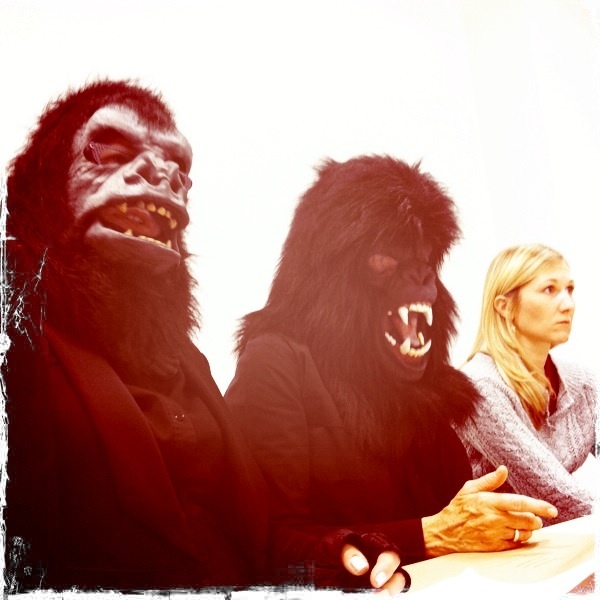 Workshop with the Guerrilla Girls!!!!! It has been a super amazing past two days!!! Let me tell you. 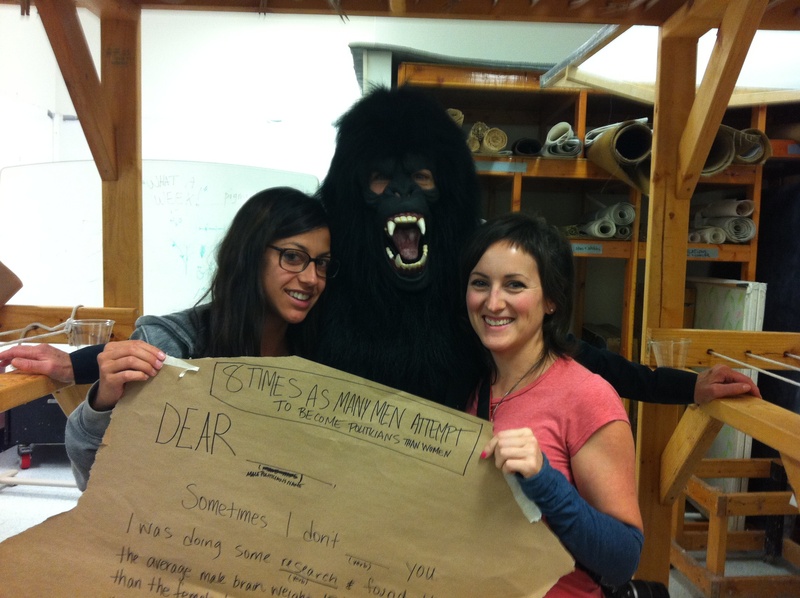 The Guerilla Girls came to The Book and Paper Center to do a two day workshop. Woohoo. One day we brainstormed with them on project ideas and the second we made handmade banana paper! We will continue to work on our project until March. Then there is a collaborative exhibition with the Guerrilla Girls at Columbia College. I will keep you updated. Check out some of the pics!